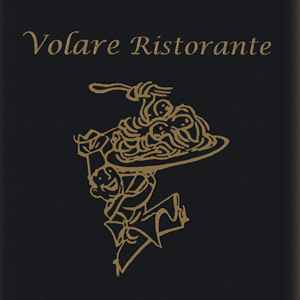 The Volare blend is clean and refreshing; lively, but not overburdening. Created specifically to complement pastas and tomato-based sauces, this blend also works very well with fish, veal, and most Italian desserts. High-grown Central American and African varietals roasted individually and then blended to create this exceptional coffee.